Mr. Wayne Tan is the Founder & CEO of Eminent Capital Partners, motivated by the emerging opportunities of healthcare and biotechnology industry that we serve. He is also the Executive Director of HK Bio-Med Innotech Association, the Director of Hong Kong Federation of Senior Citizen Industries and the Advisor of Shenzhen Pingshan District Bio-Med Innotech Development. With over 25 years of experience in senior roles in multinational organizations, he provides his expertise in bringing products and businesses to Asia as well as US/EU market and helping them thrive successfully to optimize profitability. Throughout the past 10 years, he has been serving healthcare and pharmaceutical industry, experiencing from clinical trial development to market commercialization. Grounded with proven track record in fund raising and licensing deals, he directly served clients out of top ten global pharmaceutical companies. With rich experiences working in different countries, he is an adaptive and highly motivated professional with culturally sensitive negotiation skills. Committed to create a better future for healthcare and biotech industry, he applies his in-depth knowledge of the entire business chain of healthcare and biotech industry, provides diversified insights to perform successful launch of selected products into the Chinese market. Prior to the establishment of Eminent Capital Partners, he is also an ex-Managing Director of a global CRO, well verse in clinical development, regulatory requirement across Asia Pacific. Professor Lo Yuk Lam is the Advisor of Eminent Capital Partners. He is known as the “Father of Biotech in Hong Kong”, who currently serves on the board in more than 30 companies that include leading pharmaceutical firms. For example, he serves as an independent direct of Sinovac Biotech Limited (listed on NASDAQ), and an independent nonexecutive director of Luye Pharma Group Ltd. And CSPC Pharmaceutical Group Limited (listed on The Stock Exchange of Hong Kong Limited). For three decades, he has been a seasoned professional in biotechnology sector, corporate management, academic research and welfare work, significantly contributed to the advancement of science and technology in China. He is also actively involved in public services. In 2014, he was re-appointed as the Chairman of the Advisory Council on Food and Environmental Hygiene, HKSAR; he is the Chairman of Hong Kong Biotechnology Organization; a Director of the Chinese Manufacturers’ Association of Hong Kong (CMA) and Chairman of the Innovation and Technology Committee of the CMA, etc. With compelling contributions across ranging areas, Professor Lo is known for his visionary leadership and patriotic enthusiasm, gaining him respect throughout Hong Kong’s business and academic community. 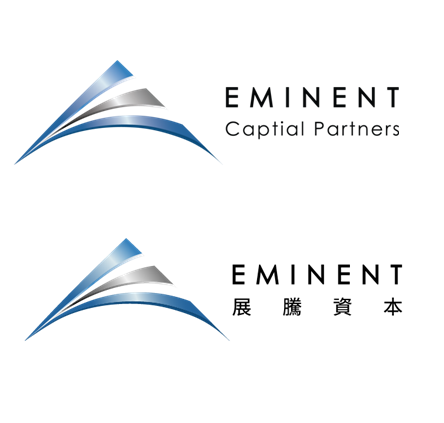 Dr. Augustine Chow serves as the Advisor of Eminent Capital Partners. Dr. Chow brings on board his extensive business, financial, and operational experience in Asia. 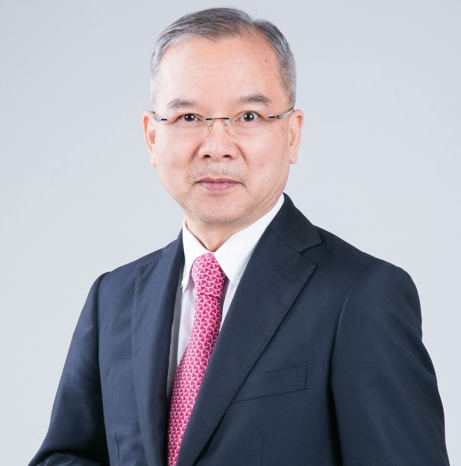 Dr. Chow is currently the CEO of Harmony Asset Limited in Hong Kong, and Chairman of iT Star Limited, with over 35 years of operational and investment experience. 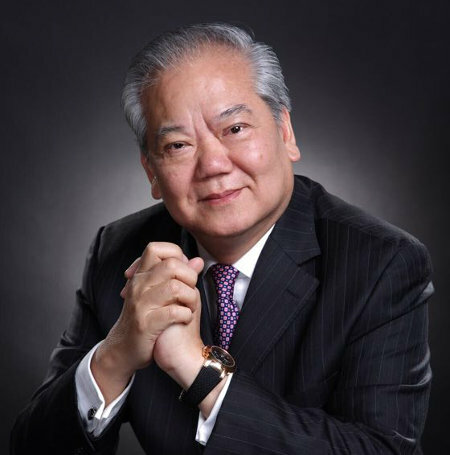 Prior to joining Harmony Asset Limited, Dr. Chow served as the CEO of Allied Group of Companies from 1990-1998, overseeing the conglomerate’s operations in over 15 different industries in Greater China. Throughout his career, Dr. Chow has held numerous directorship including directorships for 10 listed companies. 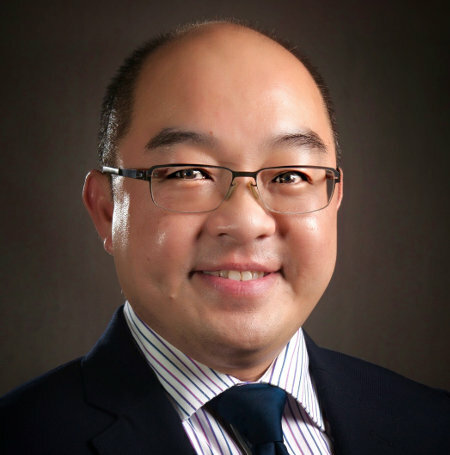 Dr. Chow holds several academic degrees including a PhD from the University of South Australia, and an MSc from London Business School. Interested in exploring more about how we create a future for your healthcare and biotech products?